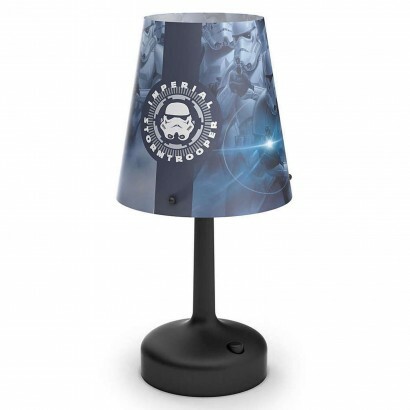 Standing guard over your room at night, the Imperial Stormtrooper lamp is lit by a white LED to gently illuminate at night. 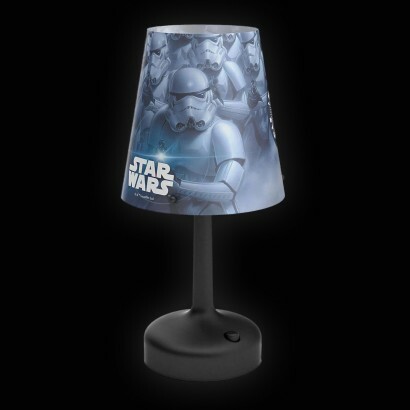 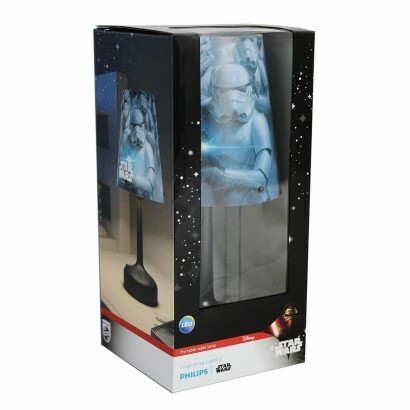 Battery operated this galactic night light gives off just enough light to provide reassurance allowing younger Star Wars fans to settle at night. 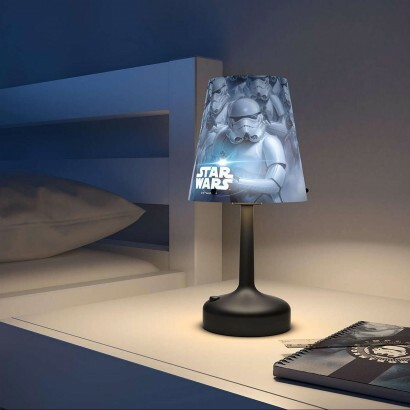 Set with a timer function, young Star Wars fans don't even need to use The Force to turn off this handy lamp as it switches itself off after 15 minutes.